If you’re on a budget and currently looking for a capable smartphone that can accompany you on heavy mobile tasks like gaming, then, this might be a good news for you. Realme and Xiaomi recently unleashed its two powerful devices in the local market, proving that you don’t have to break the bank to own an impressive handset. 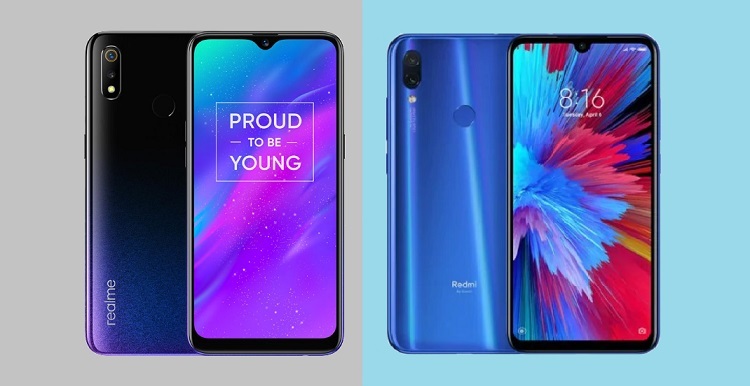 Through the Realme 3 and Redmi Note 7, consumers can now score a great device that won’t require them to spend too much bucks. 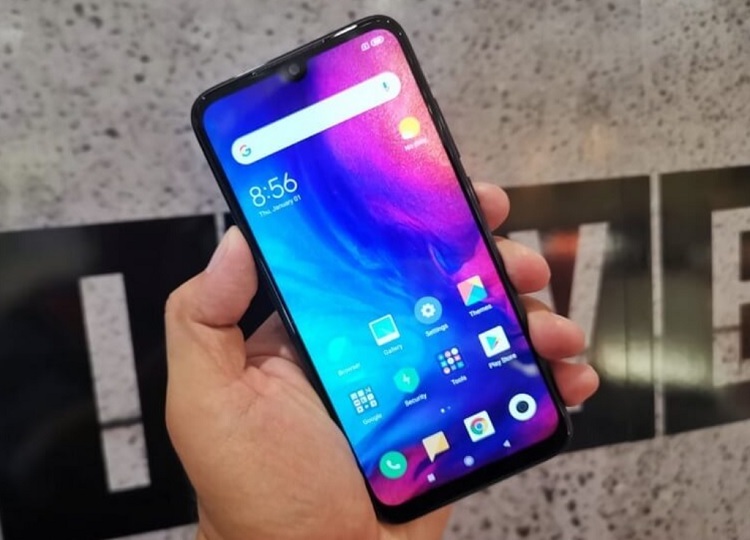 In fact, you can get the Realme 3 for as low as Php6,990, while the Redmi Note 7 has a starting price of just Php7,990. Of course, its price tags aren’t enough to determine which phone deserves your attention. So, let’s put them inside our battle sheet to see which phone can give more! In terms of its physique, both handsets are dressed with a trendy gradient design. 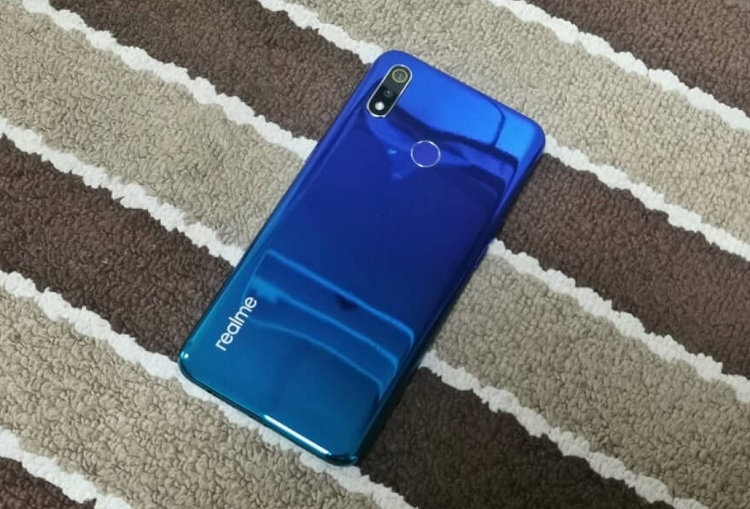 Considering its price, it’s understandable that Realme housed its device with a plastic body. Good thing, its back disguises as a glass through its glossy, mirror-like effect. It’s tricky enough that it gives off a premium-looking design. However, once you hold it, you will start feeling its plastic material. With this, Xiaomi gets the first point, as it equipped the Redmi Note 7 with a real glass design. Hence, it appears more premium than its rival. Under the hood, the Realme 3 comes with a 12nm Helio P60 octa-core processor clocked at 2.1GHz. It is paired with Mali-G72 MP3 graphics, too. Of course, having these things on our mind, we’re sure that the phone can really handle heavy tasks such as gaming. However, its contender got better specs inside, including 2.2GHz Snapdragon 660 chipset, and Adreno 512 GPU. Meanwhile, the two rivals can be packed with up to 4GB of RAM, but the Redmi Note 7 has larger memory options of up to 128GB storage. Related: Xiaomi Mi 9 Lands in PH; A Flagship Smartphone under Php25K! To further distance itself away from the Realme 3, Xiaomi loaded the Redmi Note 7 with a better camera setup. The device boasts dual rear shooters composed of a 48-megapixel f/1.8 main sensor and 5-megapixel f/2.4 secondary lens. On the other hand, the two smartphones are mounted with a selfie snapper that has 13-megapixel resolution. Good thing, to redeem itself, the Realme 3 is geared with a larger 4,230mAh battery than Xiaomi’s 4,000mAh juice. The Realme 3 is available in three variants: 3GB/32GB, 3GB/64GB, and 4GB/64GB – which you can get for only Php6,990, Php7,990, and Php9,990 respectively. The Redmi Note 7 comes in 3GB/32GB, 4GB/64GB, and 4GB/128GB models, which has corresponding price tags of just Php7,990, Php9,990, and Php11,490. Realme and Xiaomi proved that a smartphone can still give flagship-grade features even if its affordable. However, we have to admit that the Redmi Note 7 dominated this match. What do you think? Which side are you on?